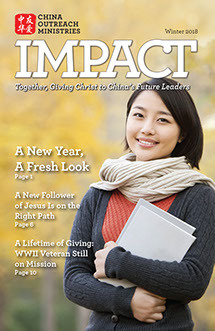 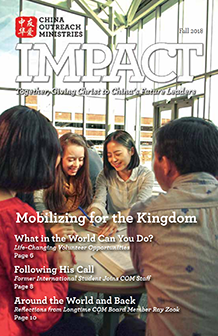 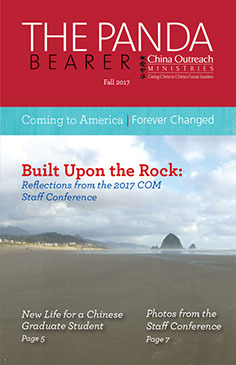 IMPACT is a COM publication filled with powerful testimonies, updates from campus ministries, planned giving insights, and much more. 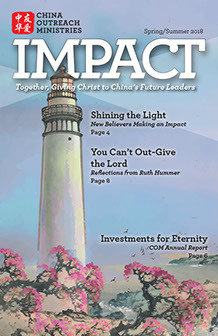 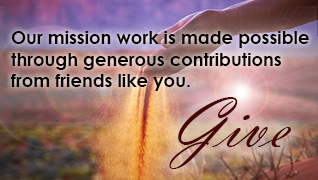 IMPACT is published three times each year: Winter, Spring/Summer, and Fall. 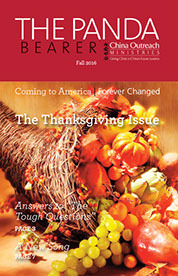 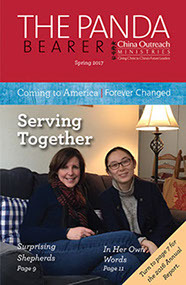 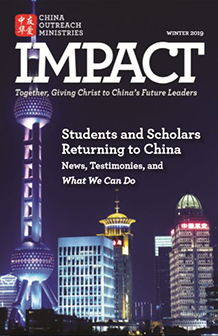 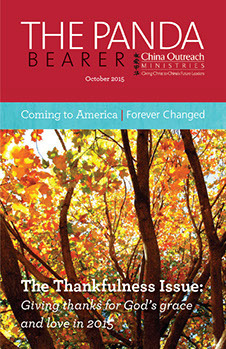 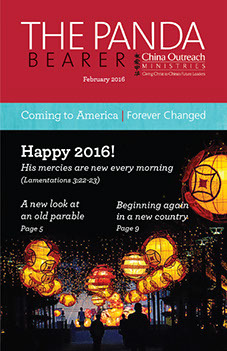 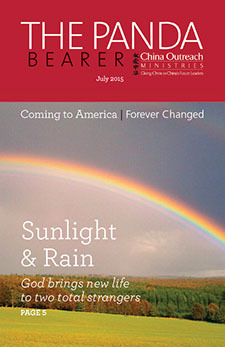 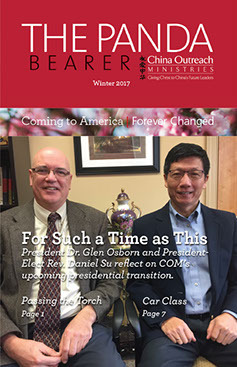 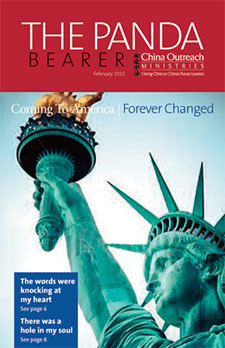 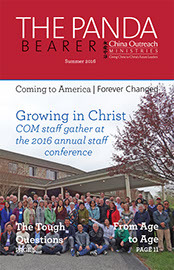 To receive free printed copies of each new issue, email com@chinaoutreach.net.